The Mobile Outreach and Support Team (MOST) supports the needs of those who have mental health or addictions challenges, require housing or are street involved. MOST is made up of a driver trained to support those with physical disabilities, social worker and outreach worker. 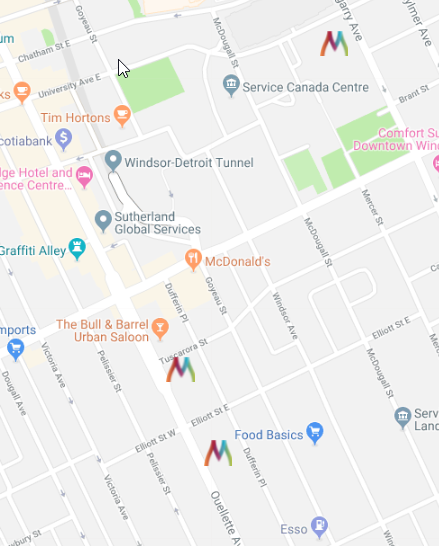 MOST will travel via an accessible van to Downtown and West-End Windsor locations with supplies such as food and personal care items, while offering services. 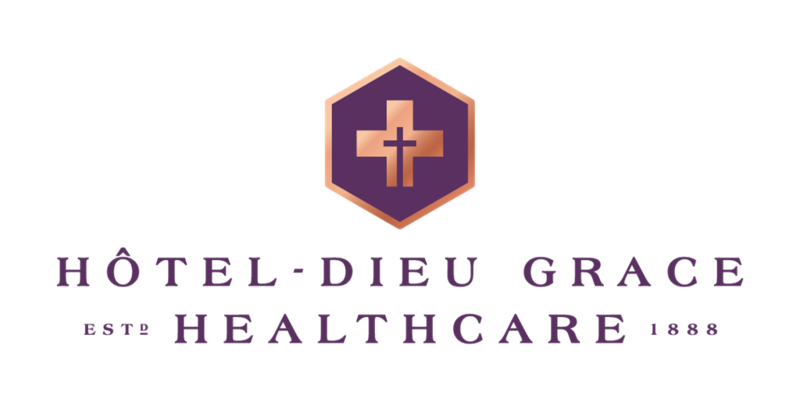 MOST is a collaborative initiative between Hôtel-Dieu Grace Healthcare (HDGH), Canadian Mental Health Association – Windsor/Essex County Branch (CMHA WECB), Assisted Living Southwestern Ontario (ALSO) and Family Services Windsor-Essex (FSWE). Delivery of basic supplies such as socks, food, chapstick, bus vouchers, etc. The intention of MOST is not to move individuals on and out, but rather improve quality of life at the point in time of which they are seen. It is also a goal to connect and build ongoing relationships to get individuals back on their feet so they can live in safety and comfort. Individuals are encouraged to visit the team as many times as needed. Services are free of charge and no appointment is necessary. MOST will begin services at 5:00 p.m. and conclude at 9:00 p.m. Monday to Friday. MOST is currently operating as a pilot project. Services will operate until June, 2019. A cell phone (226-787-5724) will be answered during hours of operations to call or text for questions or concerns. This is not an emergency number. 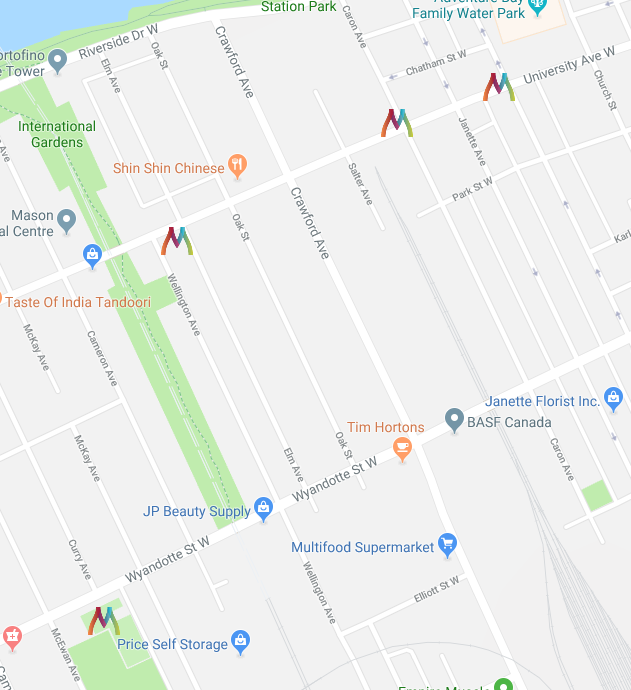 Stop 2: Accelerator – 720 Ouellette Ave.
Stop 3: Glengarry – 333 Glengarry Ave.
Stop 1: University Ave. & Bruce Ave.
Stop 2: OATC – 1101 University Ave. West. Stop 3: Underpass – University Ave. & Caron Ave.
Stop 4: Adie Knox Herman Arena - 1551 Wyandotte St West.